One of our favourite boats MV Blue Room has officially sold out of tickets for their New Years Eve cruise. 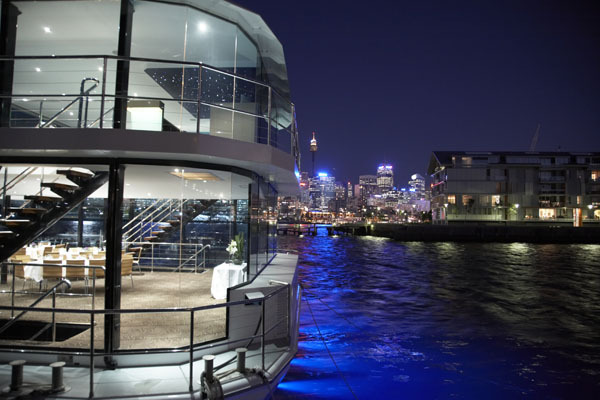 Blue room is one of the best kept secrets on Sydney Harbour and as always their New Years Eve cruises are booked out well before New Years. 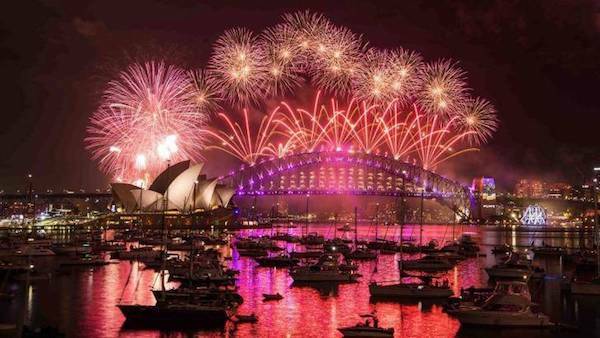 New Years Eve cruises on Blue Room were $695pp which is about average for any of the glass islands. Larger groups of 10 or more and children under 18 have a discounted rate of $645. The new years eve cruise comes fully catered with a seafood buffet and plenty of drinks to go around. 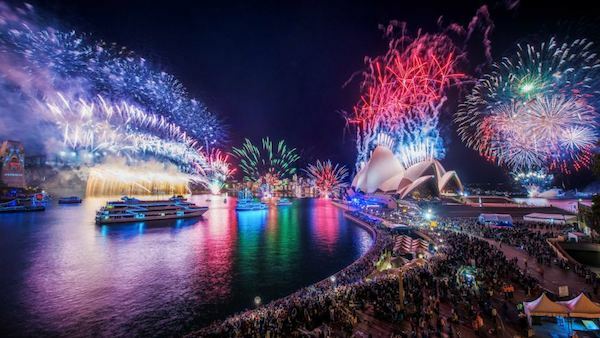 For anyone lucky enough to get tickets to Blue Room's Sydney New Years Eve cruises this year it will definitely be a night to remember. I man guessing most people will spend their New Years cruise on the top deck with the retractable roof open taking it all in.